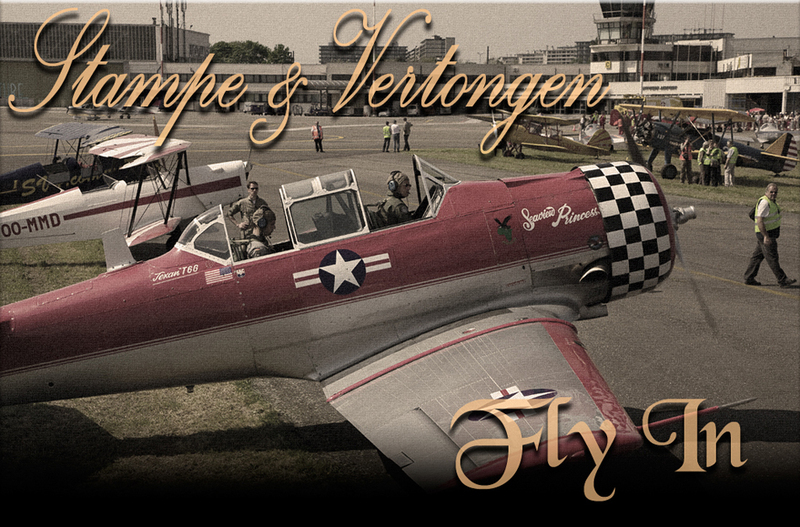 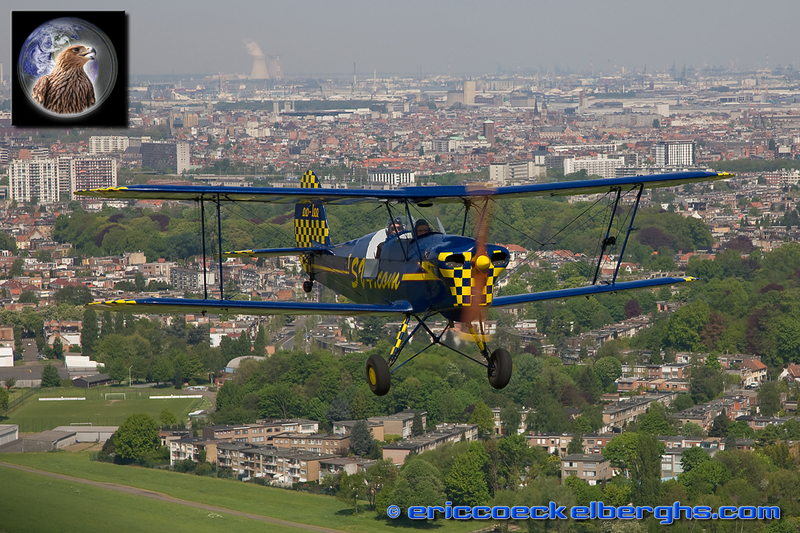 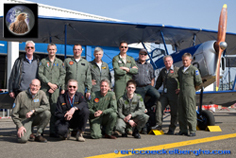 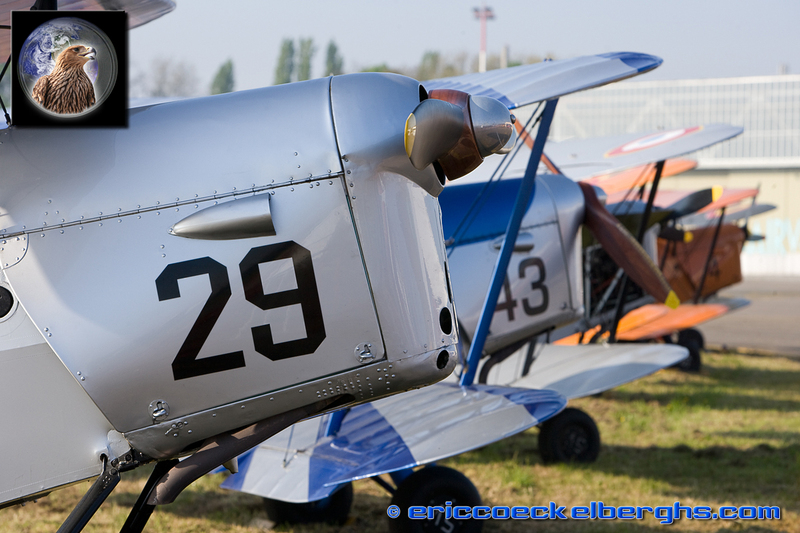 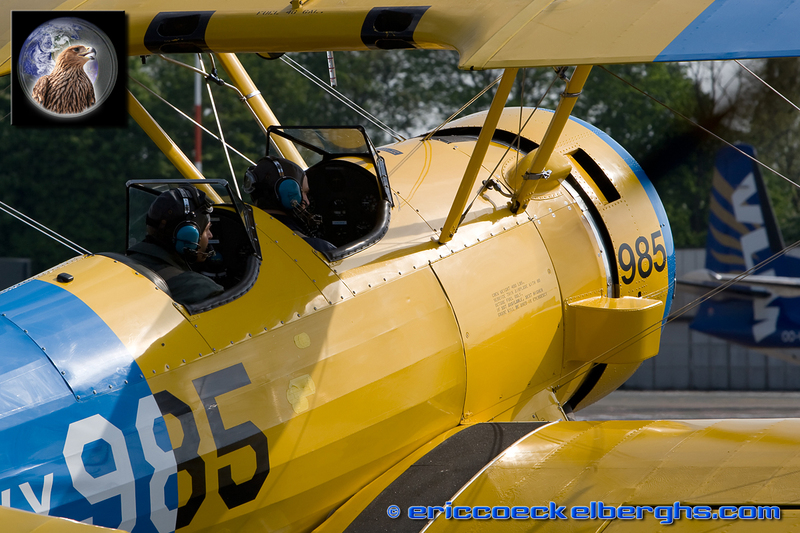 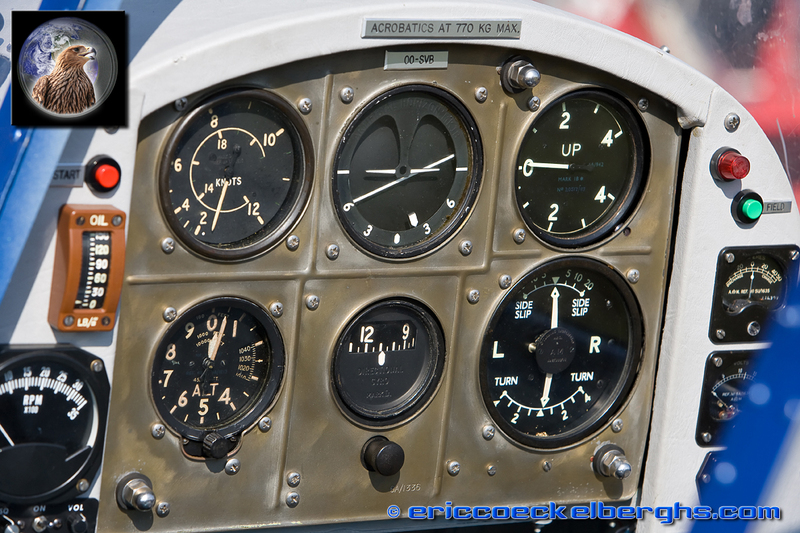 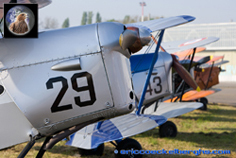 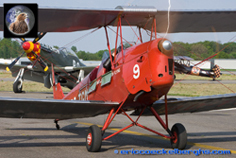 Every year in may the Stampe & Vertongen museum , located at the airport of Deurne ( Antwerp, Belgium ), organises a fly-in to bring many of the still airworthy bi-planes together. 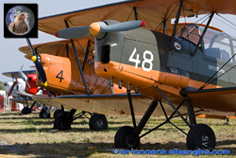 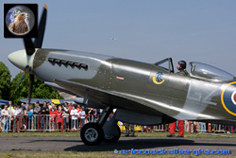 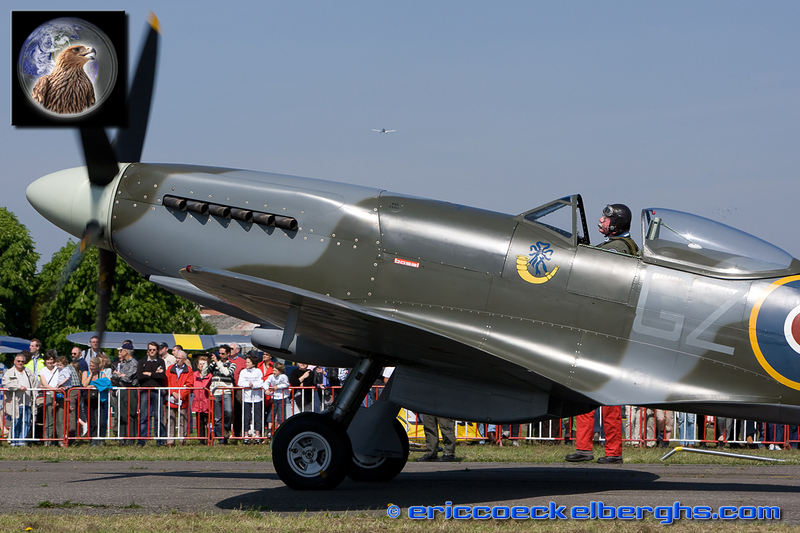 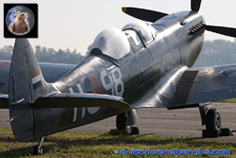 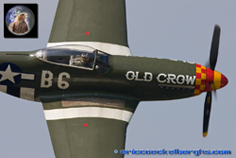 This event is completely free and with some luck you can see apart from the famous Belgian SV-4 aircraft a number of other oldtimers. 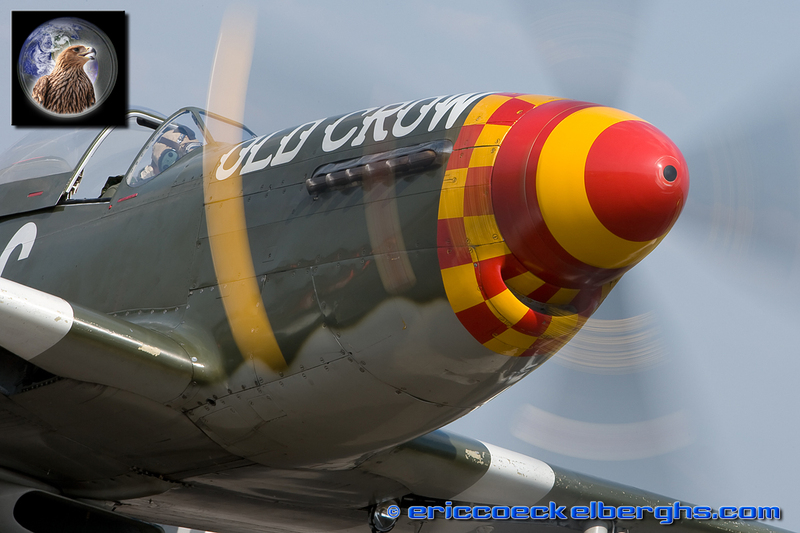 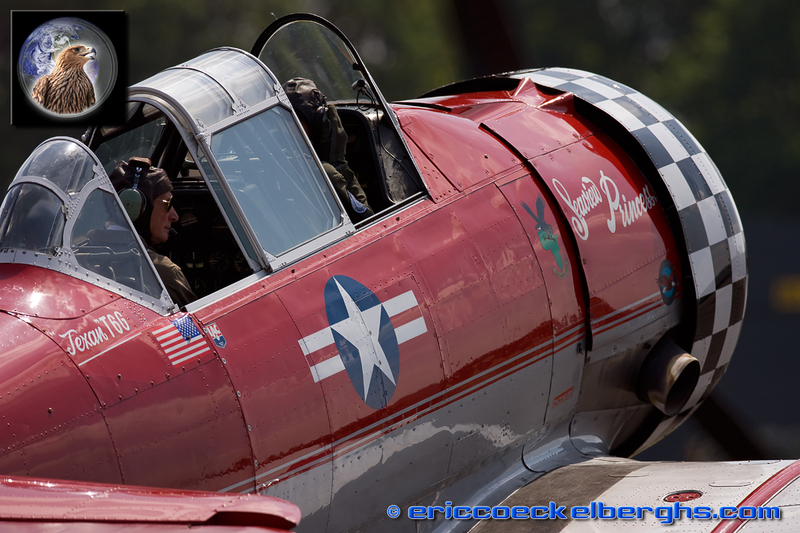 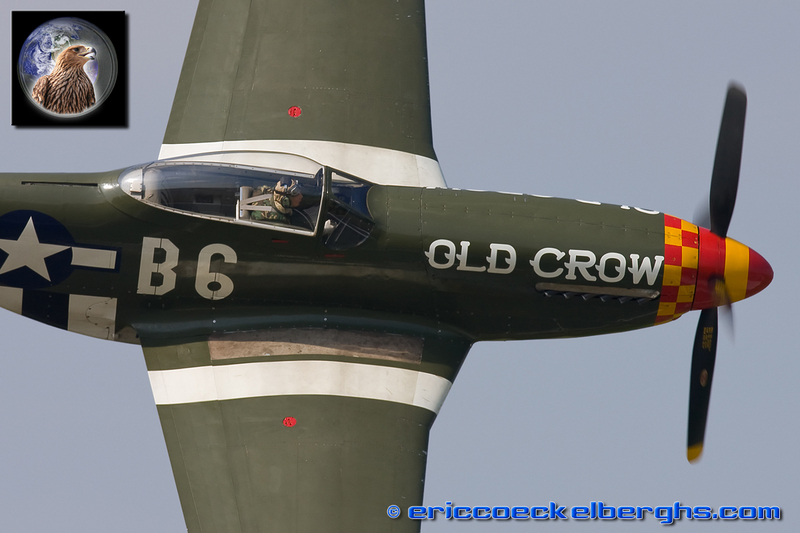 This edition of the fly-in was blessed with a fantastic weather.....and participations of some incredible and iconic warbirds. 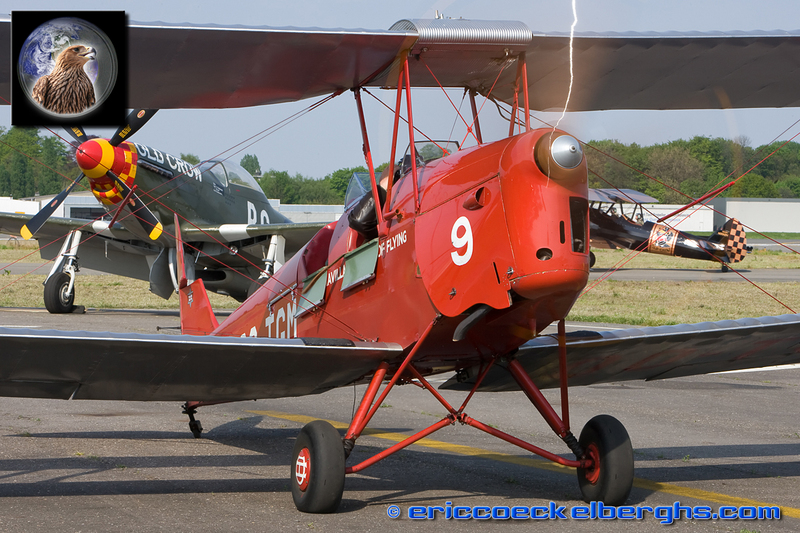 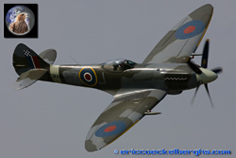 Two Spitfires were present, the P-51 Mustang, a few Harvards, Stearmans, PC-3, Tiger Moth , Nipsy etc. 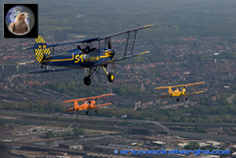 And all flew under a steel blue sky! 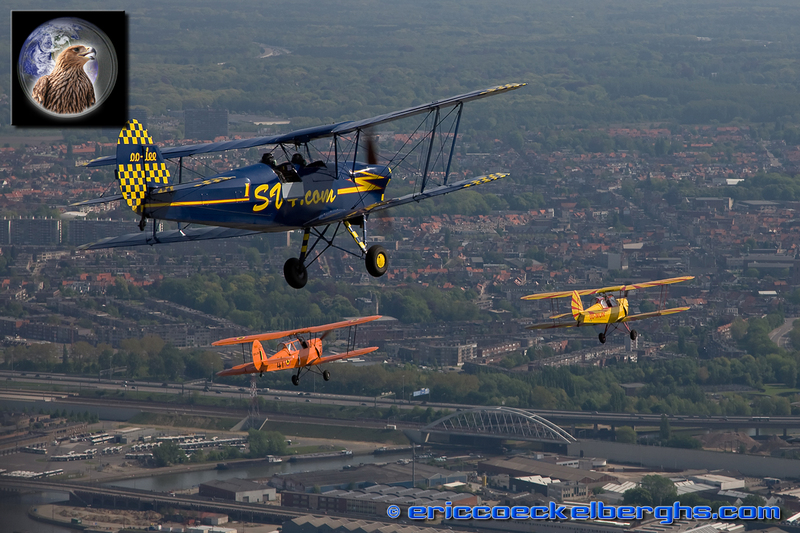 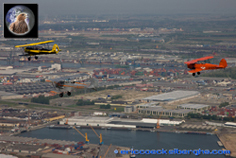 Traditionally on sunday there is a formationflight of all the SV-4's, an incredible sight to see them airborne over their birthplace, the city of Antwerp. 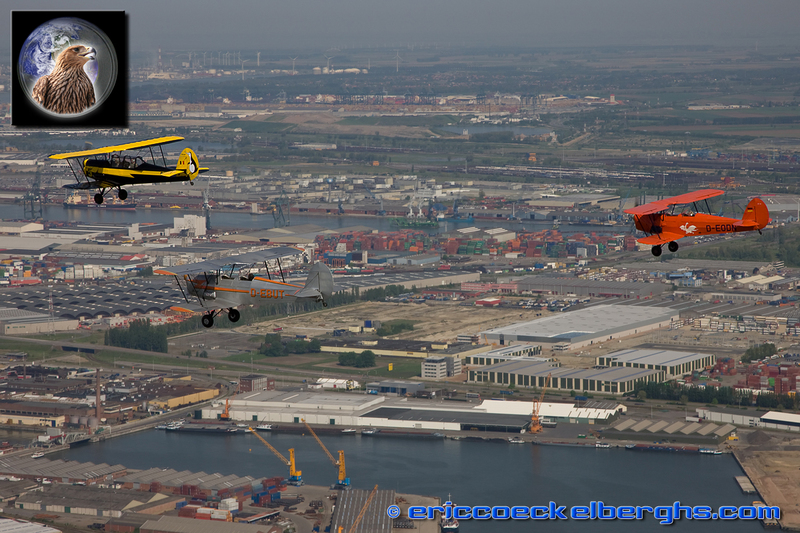 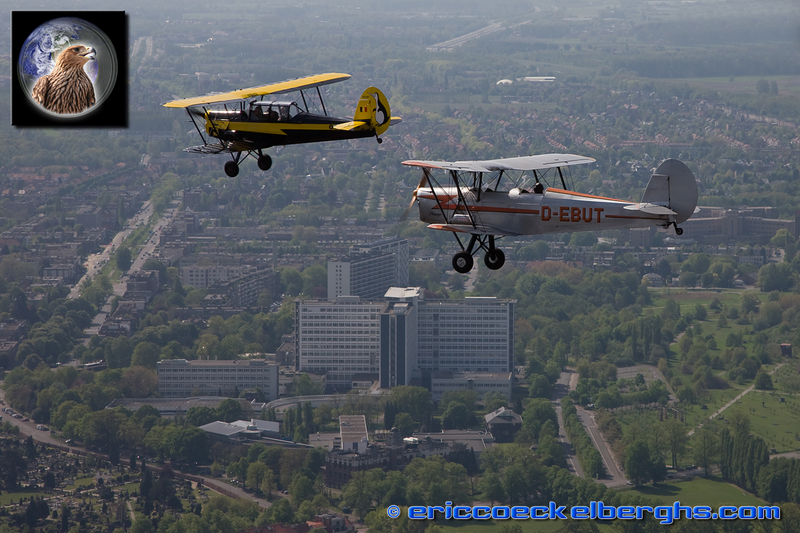 I was invited by Andre Maes to fly along and it sure was a wonderfull experience! Many thanks for such a great opportunity and see you all again in 2009!